If there is one thing we love to do in our household, it is read. I am always looking for good fiction to read and love even more when a book comes out from one of my favorite authors. Recently, I discovered that an author I’ve previously enjoyed released a new book in a series I like. 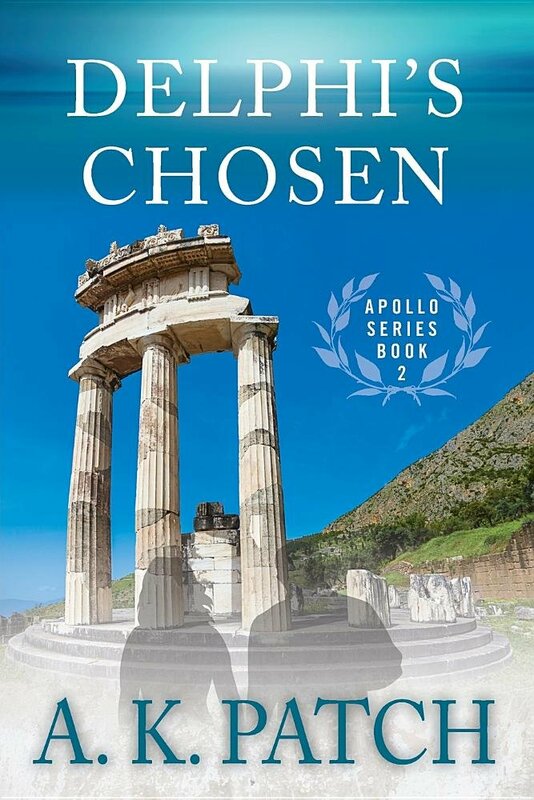 After learning a bit more about the latest book in the Apollo Series – Delphi’s Chosen – I could wait for my advanced review copy to arrive and get started! Picking up where PASSAGE AT DELPHI left off, in DELPHI’S CHOSEN classics professors Lauren and Zack Fletcher question reality as they find themselves separated by thousands of years and navigating new threats in order to avert disastrous events in our time. In ancient Greece, circa 480 BC, Zack risks his life in battles against the Persian might of King Xerxes and forces poised to destroy the Greek city-states. A newly minted warrior, Zack must also parry the amorous assaults of a determined queen who seemingly will not take no for an answer. As someone who enjoyed the first book in the series, I have to say I wasn’t disappointed with Delphi’s Chosen. For anyone who loves history, this is a fun little trip bouncing between present and ancient Greece, where you watch two heroes narrowly escape plots against them, and try finding their place in two times. What I have loved so much about these books is the characterization and how you truly empathize with what is happening to the characters. With Lauren in modern times and Zack in the past, you are constantly on the edge of your seat to try figuring out what happen next. What I will say though is that this book is not a standalone book and you must read Passage at Delphi to truly understand what is happening in the story. Overall though, it is a strong, enjoyable book for anyone who loves historical fiction. Delphi’s Chosen: Where to Purchase? Want to purchase this book for yourself? You can find Delphi’s Chosen on Amazon.com for only $16.95 in paperback or in Kindle format for $4.99. 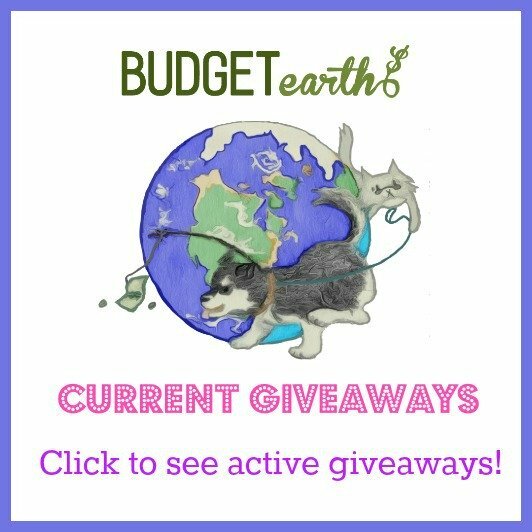 Disclosure: Budget Earth did not receive monetary compensation for this review, but did receive products for review purposes. This post may however contain affiliate links. All opinions on this product are my own honest assessment, and may differ from our readers’ opinions.